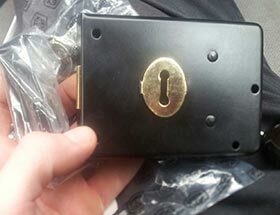 We are your first call for dependable and professional locksmith services in and around Camden. We carry out emergency services like emergency door openings, boarding up after an attempted break in, securing vulnerable properties or any other urgent lock and key related scenario. 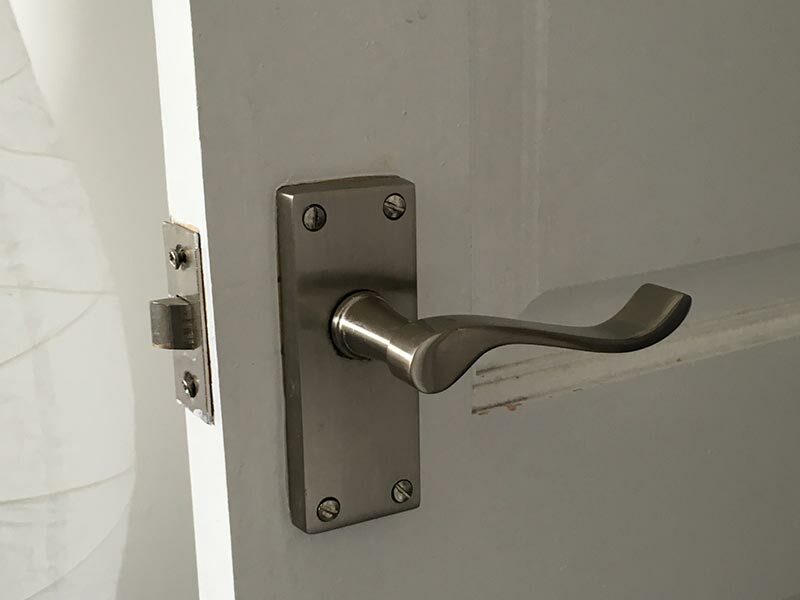 We also carry out regular lock installation, repair and upgrade services to residents and businesses all over London. Our experienced technicians are well versed in how to pick and install a wide range of locks and we make sure you get the best service possible and the best prices to match! Why Choose Our Office and Home Security Services in Camden? No hidden charges - you get what you order and we never charge a call out fee! 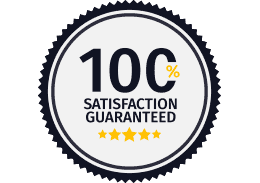 100% satisfaction guaranteed on every job big or small. Our aim is to provide a reliable security service you can count on. 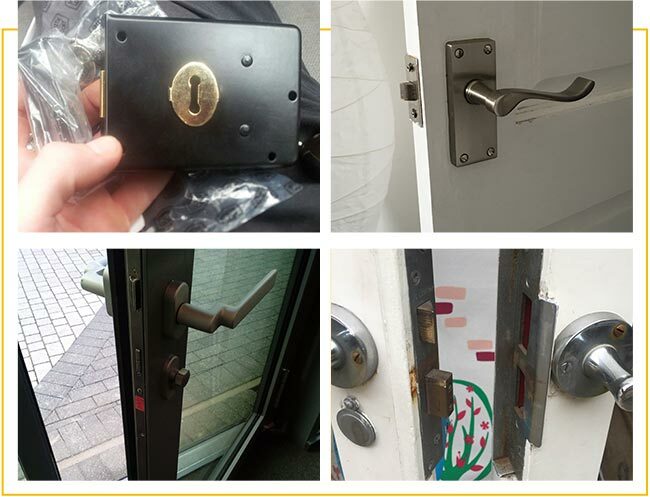 Our locksmiths in Camden are experienced and passionate about their work, with the know how to fit all kinds of residential and commercial security locks, and will work with you to find a solution that is tailor made to your security requirements and your budget. We are constantly updating our knowledge of developments in the home and business security industry. We love to find out about new improvements and shiny new gadgets that can help us to help you be more secure in your home or business in Camden. 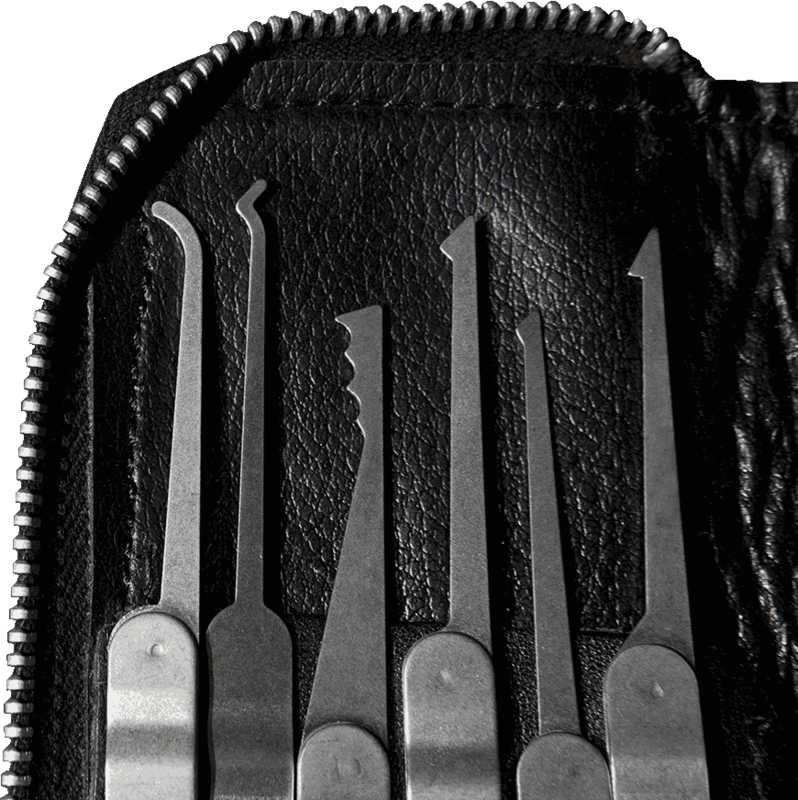 We consequently always maintain a stock of the most modern, up to date as well as technologically advanced locks, mechanisms and other hardware so that you can be sure of receiving top quality goods as well as the best service. Living and working in Camden, the best area in London if you don't mind our saying, is a privilege that we don't take lightly! We enjoy getting called out to homes and businesses in the area and meeting all the colourful residents. So if you're locked out in Camden Town or have a jammed door in Belsize Park or simply want a lock fit in Chalk Farm then give your local locksmith in Camden a call! We will be at your door ASAP! Camden Town, Belsize Park, Chalk Farm, Highgate, Hampstead, South Hampstead, West Hampstead, Crickelwood, Archway, Regent’s Park, Primrose Hill, Swiss Cottage and Parliament Hill as well as Bloomsbury, Gospel Oak, Haverstock, Holborn and Covent Garden, Kentish Town, St Pancras and Somers Town. 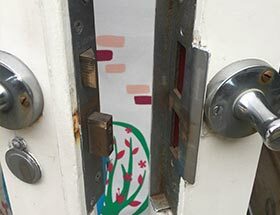 If you ever find yourself locked out of your home late at night after festivities in Camden Town or you happen to lose the keys to your home in Chalk Farm, our Locksmith Camden experts know how to open any door lock and will always take care and the extra time and skill to open it without damaging it. Our lock change & lock out team is at your service 24/7. 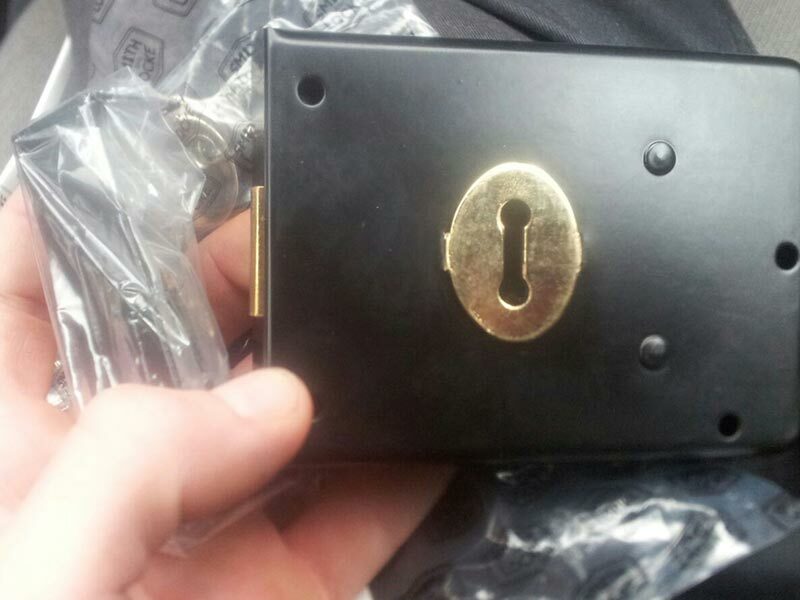 Camden Locksmiths know how to install, repair and rekey all kinds of locks and locking systems. When you move into a new home, we highly recommend replacing old window and door locks just in case someone else might have a key to your house. It may well be worth upgrading the locks to save money on your home insurance - call us on 020 7993 9005 to find out how to pay less! 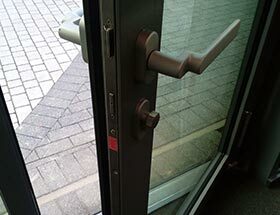 Locksmiths Camden recommends installing mortice locks as these add extra protection to your doors. 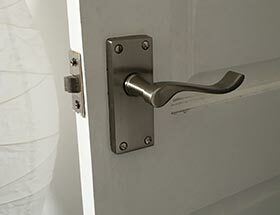 It's best to pick a lock that meets British Standard BS3621 - or a good quality one that has at least five levers. We can advice you on what you already have and what is worth installing. 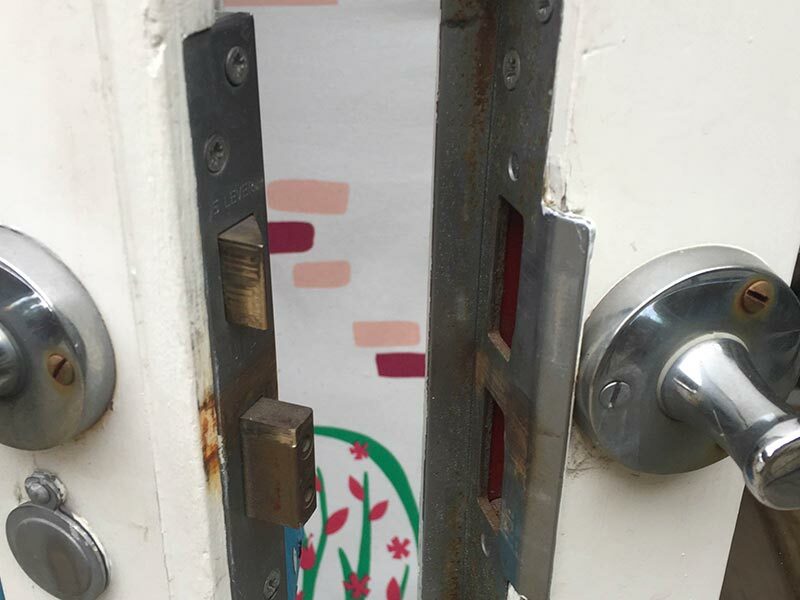 We'll also come and check that your door is thick enough for the lock to be fitted properly and keep its strength. Does your double glazing have locks? 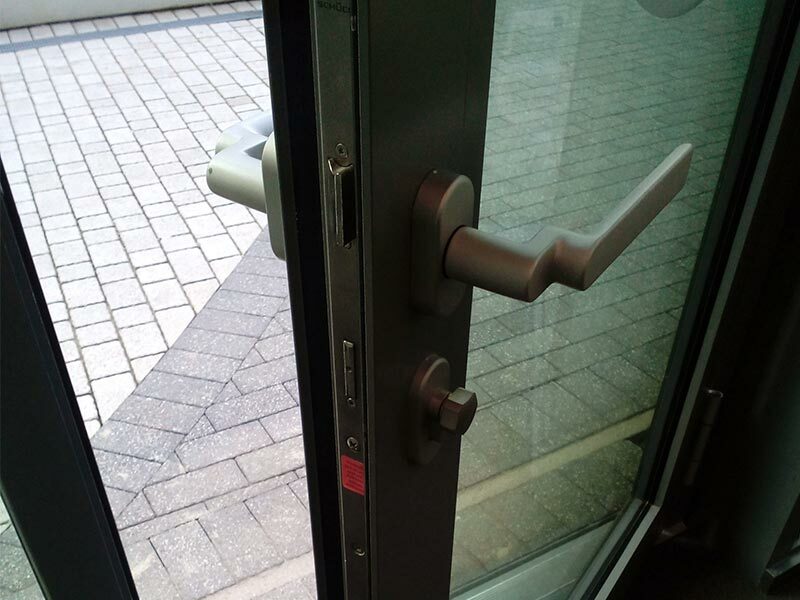 You should check to see that a key is needed to unlock your window, because it is not enough to just use the handle that stops a window from being opened. Similarly, we recommend that you take a look and see if there is the kite mark for these British Standards when choosing double glazing: BS 7950 (security performance) and BS 7412 (window performance). If you have a business in and around Camden and are thinking of improving the security of the premises or want to install an access control system, safe or vault then give us a call! Our technicians would be happy to come and inspect your place of business and install suitable security solutions like access control systems, audio & video door entry systems and other security products like CCTV cameras or visitor management. Our Camden car locksmith security experts carry a wide range of auto locksmith tools and are able to help with car keys cutting and replacement, transponder key problems, car lock outs and car opening, faulty locks and much more. Call us to let us know the vehicle make and model and we'll be with you ASAP.